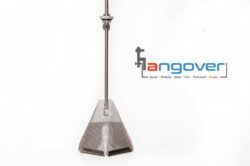 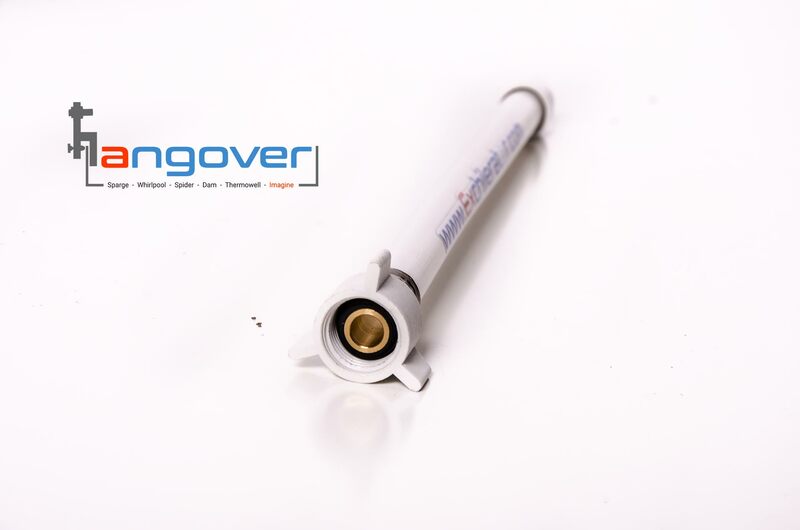 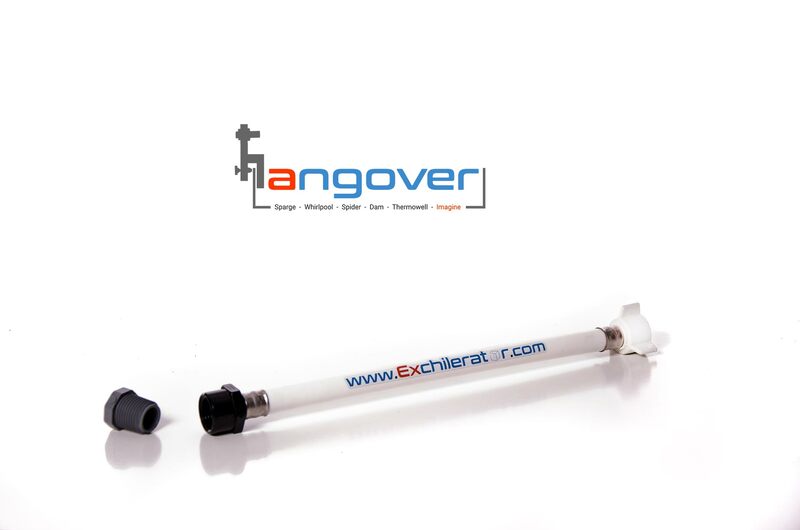 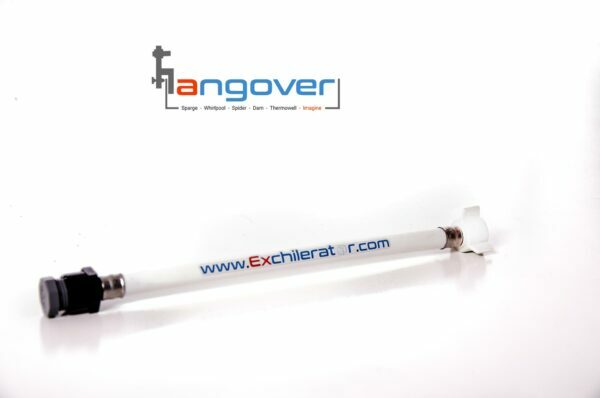 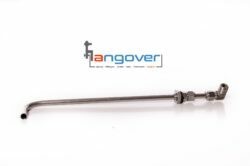 Get your sparge on with the simple and straight version of our exclusive recirculation and sparge arm attachment for the Hangover™. 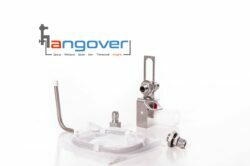 Simply attatch your Hangover™ to your lauter vessel (Kettle, Keggle, Cooler, etc.) 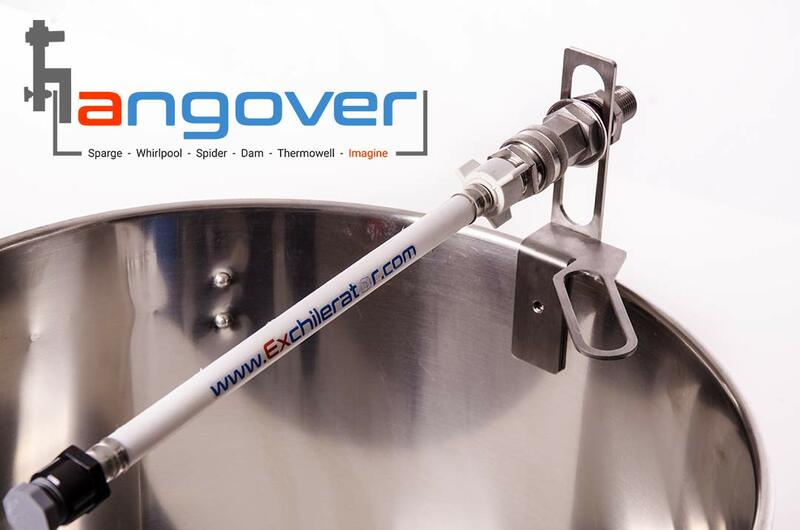 connect the sparge arm and sparge away. 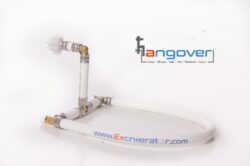 Easy to use for recirculation as well.